I kept forgetting how ridiculously sensitive and illogical men were. but evidently what was permissible in a man was not in a woman. 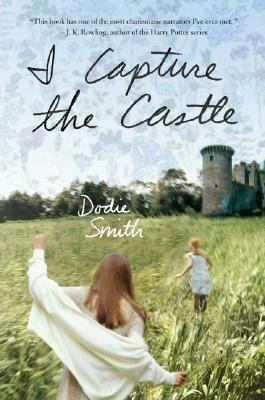 A delightful blend of Dodie Smith’s I Capture the Castle and Jane Austen, Keeping the Castle is a charming Regency romance for young adults. 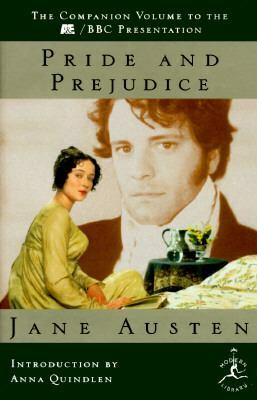 It has all the hallmarks of a good Regency novel (a ball, a secret scandal, courting, excursions on horseback, to name a few), and is light and fairly fluffy. The plot, while not overly original, is perfect for escapist reading. Although I saw the ending coming well in advance, that didn’t stop me from smiling my way through it! Where Keeping the Castle really shines, however, is with the characters. Each character has a distinct personality that slots nicely into the Regency plot, with Althea at the center. Althea is strong willed and frequently sharp tongued, but she is also smart, resourceful, and determined to assure her family’s success. 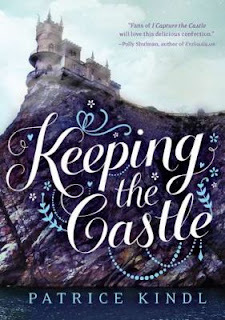 Her interactions with her family (including the subtle manipulations she employs to get her stepsisters to help with the castle upkeep), her neighbors, and her suitors are spot-on, and her exasperated conversations with Mr. Fredericks are hilarious. In fact, Mr. Fredericks, for all his lack of polish and charm, is a delight in every scene. Whether you’re new to the Regency world or old hat, Keeping the Castle is an enchanting novel, perfect for a lazy day on the couch. 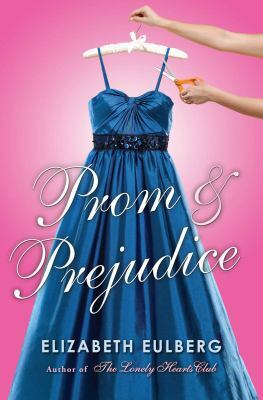 Recommended Ages: 12+ No questionable content, but younger readers might not appreciate the Regency setting.